Home Cryptocurrency 10 Unique Ways in Which Cryptocurrency is Used Today! Cryptocurrencies have changed the world in ways we could never have imagined. Their decentralized, anonymous and high-speed nature has positively affected many sectors today. Digital currencies are currently being implemented in finance, software development, investment and communications among other industries. Cryptocurrencies are versatile. Therefore, they can be used in various ways. 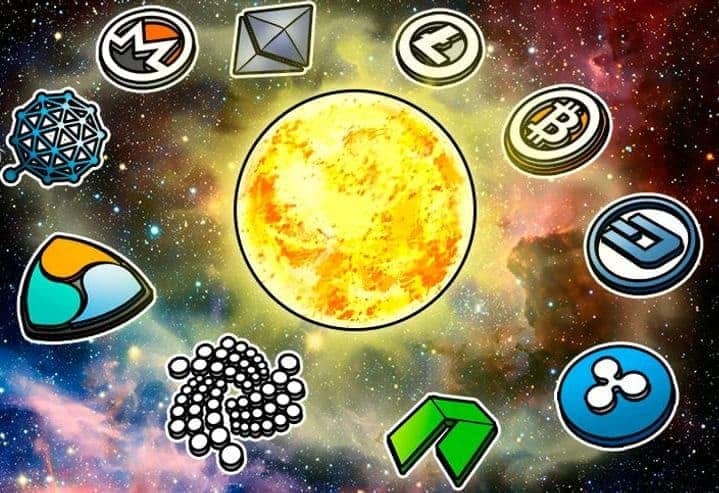 Here are 10 ways in which we use cryptocurrencies today. Today, there are platforms which assist you to rent out any space on your hard drive which you’re not using to the Cloud. An example of such a platform is Storj. It provides cumulative hard drive storage space on a peer-to-peer basis to people who need it. 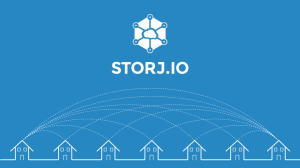 Storj is essentially a decentralized Cloud storage solution. Along with similar platforms such as Filecoin and Siacoin, Storj is cheaper and more secure than corporate Cloud solutions. It also delivers a brand new, cryptocurrency revenue stream to contributors. In many jurisdictions around the world, bank accounts and assets can be frozen. If you break the law or make powerful enemies, your assets or bank accounts can be frozen. This leaves you with little or no access to fluid cash. Thankfully, you don’t have to worry about this scenario if you have cryptocurrency. Digital currencies are resistant to censorship and regulation. Only an individual who has the private keys to the digital wallet can access the digital currency. As such, no authority can freeze cryptocurrencies. The most common use of cryptocurrencies is making cost effective fund transfers. Digital currencies combine affordability and lightning fast speed in fund transfer. Recently, $99 million worth of Litecoin was transferred in under 2.5 minutes. The sender only paid $0.40 in transaction fees! If this transfer had been made using traditional methods, the fees would have been astronomical. The transaction would also have taken several days to be processed. Digital currencies such as Bitcoin Cash (BCH), Stellar (XLM) and Litecoin (LTC) are excellent choices for cross border money transfer. Many tech companies today raise funds using cryptocurrencies. 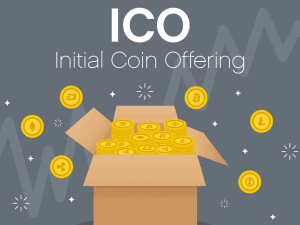 They use a process known as the Initial Coin Offering (ICO). In this process, you can buy a custom cryptocurrency from a technology company. You get to earn profits as the value of the digital currency increases over time. It has proven so effective that the traditional Initial Public Offering (IPO) is rarely implemented in Silicon Valley. As long as you have an Internet connection, you can become an early stage investor in a tech company today. Not only does it grant you the chance to watch your investment grow dramatically, it also gives you an opportunity to provide the startup with some much needed seed capital. Through ICOs, startup companies have generated more than $12 billion in the last 18 months! 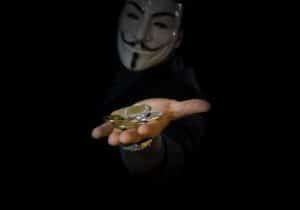 There are cryptocurrencies which have been developed with extra security and anonymity. Examples of these are Zcash (ZEC), Monero (XMR) and PIVX. They help users to perform anonymous financial transactions. By using these digital currencies, you can transfer large amounts of money to a bank account without having to explain why you’re performing the transaction, where the money is coming from or who you intend to send it to. In traditional situations, these questions would cause unnecessary bureaucracy and delays in transaction. 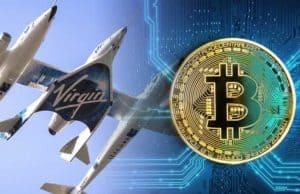 Today, you can pay for flight tickets using cryptocurrency. 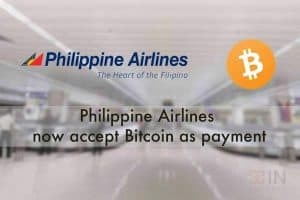 The Philippine Airlines is currently accepting Bitcoin as payment for flight tickets. 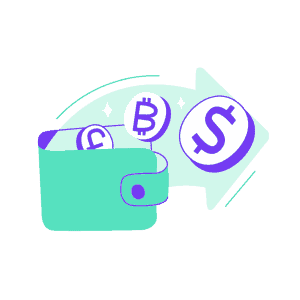 There are also travel agents such as Destinia and CheapAir that accept Bitcoin as payment for booking flights, hotels and car rentals. Cryptocribs also allows travelers to book apartments or condos using Bitcoin (BTC) or Ether (ETH). In addition to that, there is a growing network of Bitcoin ATMs which enable travelers to convert their BTC into local currencies around the globe. Sometimes, you may want to remit some value to a relative or a friend. In this case, you may want to top up their mobile data or pay their utility bills. Digital currencies are currently being used for this purpose. 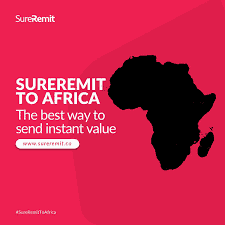 For example, SureRemit is a Nigerian Blockchain startup. It allows users to send non-cash remittances from anywhere in the world to select African countries. The sender begins by purchasing some SureRemit RMT tokens. They are then used with the SureRemit application. Through this digital tool, the user can buy mobile data or pay utility bills for the recipient. During its ICO in December 2017, SureRemit collected a total of $7 million. The company used this money to enhance and improve their platform and expand into more regions across the world. Virgin Galactic is a space travel company owned by Sir Richard Branson. 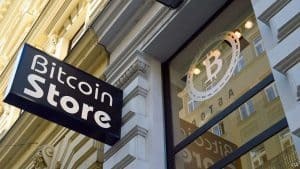 In November 2013, the company announced that it is accepting payments in Bitcoin (BTC) for booking space travel opportunities. Several future space travelers have paid the ticket price of $250,000 in Bitcoin to take the trip once the commercial space flights begin. Two famous future space tourists are Cameron and Tyler Winklevoss. Today, you can get paid in cryptocurrency for contributing and publishing content. 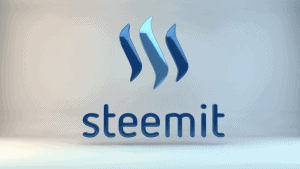 Steemit is a blogging and social media platform which facilitates this process. Publishers can receive compensation in digital currency for posting material. They also get paid in cryptocurrency for upvoting any content deemed high-quality. Instead of taking user data and selling it to companies such as Facebook, Steemit actually rewards its users. As a result, this platform has become quite popular in emerging markets. Now you can buy luxury items using cryptocurrency. 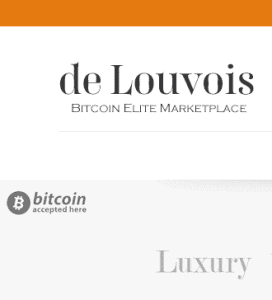 There is a web store known as De Louvois. Here, you can purchase a Lamborghini among other luxury cars with your cryptocurrency. Some examples of other items that you can purchase include art, handbags, timepieces, fine wine, real estate and aircraft too! Today, cryptocurrencies can be used for a wide range of purposes. They are versatile, highly valuable and applicable in multiple sectors of industry. Do you have some cryptocurrency? You can use it for the purposes above and many more! Previous articleHow To Store Your Cryptocurrency Today!